We work with the most talented designers, developers, researchers, strategists and thought leaders from all corners of the earth. If you are any of the above, or have a special skill that you can back up with a portfolio, we want to hear from you!  We always make sure you feel valued and heard at bornfrom. We have created a community that looks after one another and we want to welcome you in. Life is what happens when you are busy working, so we want to make sure you are enjoying it too. We encourage you to regularly take the time you need to recharge. We know that the best talent is spread across the globe, that is why we are a completely distributed company. Do your best work from the environment you are most comfortable. We believe learning is the key to staying inspired! We encourage you to stay inspired by offering allowances for courses and equipment to help.